View this Prairie Farm home for sale. Book a showing online. 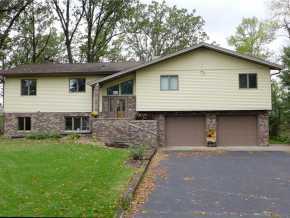 View this Rice Lake home for sale. Book a showing online. 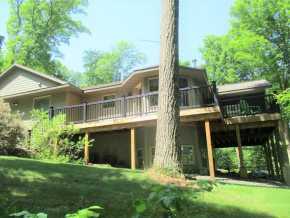 View this Barron home for sale. Book a showing online. 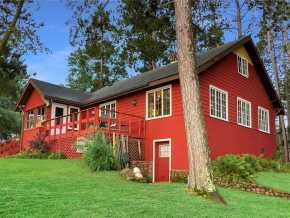 View this Cumberland home for sale. Book a showing online. 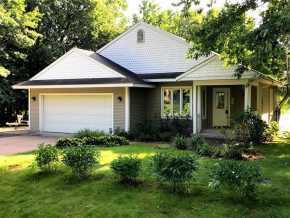 View this Cameron home for sale. Book a showing online.